Best Rate Referrals has multiple mortgage lead generation programs to efficiently identify, target and attract new home buyers and consumers interested in and able to qualify for a home purchase. 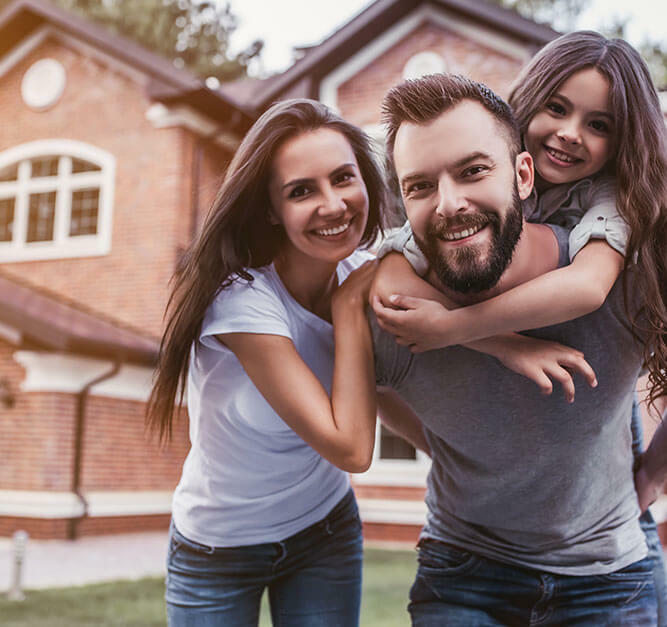 To achieve your closing goals, you need a reliable source of high-quality mortgage borrowers prepared to purchase new homes. Best Rate Referrals finds and nurtures high-intent home purchase consumers via MortgageAdvisor.com our flagship, owned and operated web property. As a leader in mortgage marketing, the Best Rate Referrals team is stacked with mortgage professionals prepared and equipped to guide you through your mortgage lead generation options with industry expertise. From mortgage data leads to inbound calls to multi-channel campaigns, we can provide the marketing solution that helps you reach your funding objectives. If you cater to mortgage niches, we cater to your needs. With decades of mortgage marketing experience, the Best Rate Referrals team is able to quickly pivot to capitalize on changing mortgage market trends. Best Rate Referrals knows how to connect you with the right home purchase borrower at the right time.